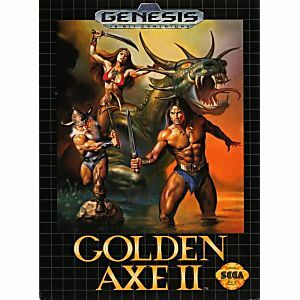 Golden Axe II Sega Genesis Game cartridge Cleaned, Tested, and Guaranteed to work! 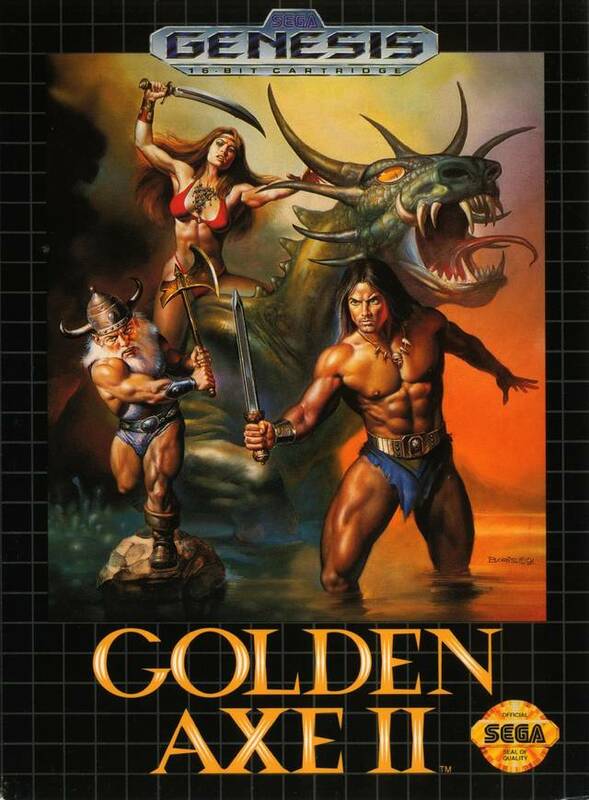 Jogo está 100% ,agora posso matar a saudade com essa relíquia. This is the first time I have ever played this game and it seems to be a lot of fun.